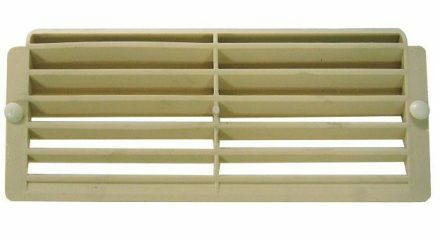 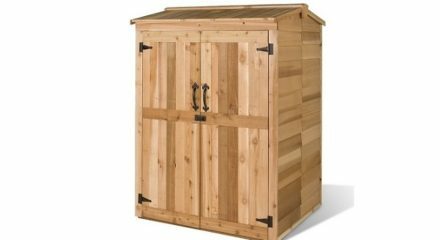 $93.00 – $213.00 FREE SHIPPING! 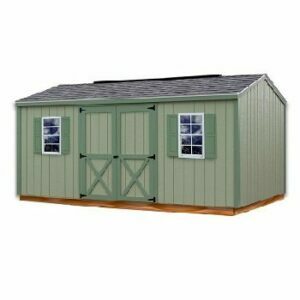 It is easy to customize your shed. 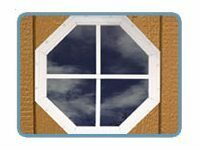 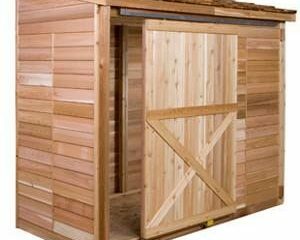 Upgrade your Dutch Door or add an additional 4 foot sliding door for easier access to your shed. 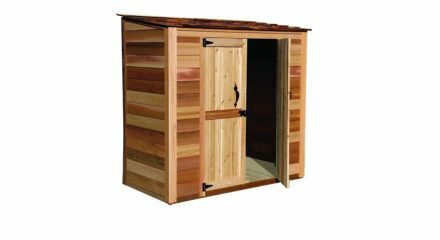 UPGRADE your DUTCH DOOR or add an ADDITIONAL door by customizing your shed with a larger Cedarshed 4 Foot Sliding Door for easier access to your tools and supplies. 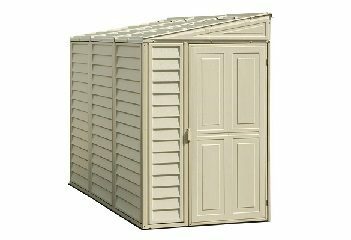 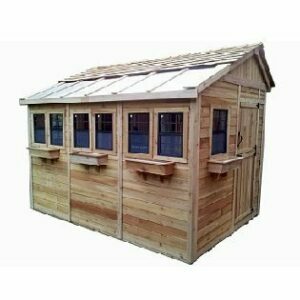 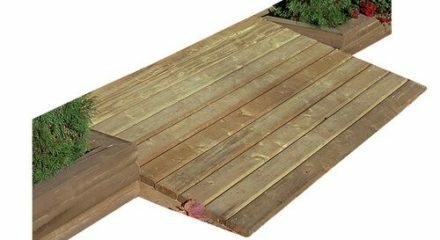 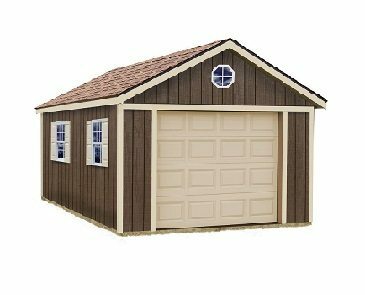 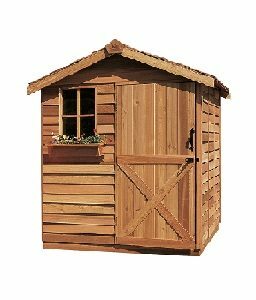 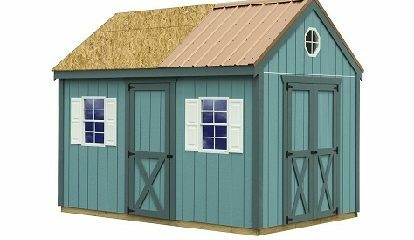 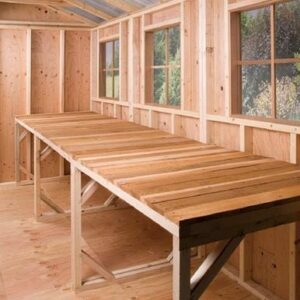 Each Cedarshed model comes in 3 ft. and 4 ft. panel sections that you put together to build your shed. 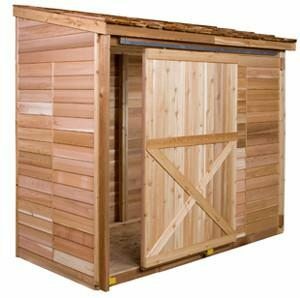 This sliding door fits on any of the 4 ft. panels that make up your shed. 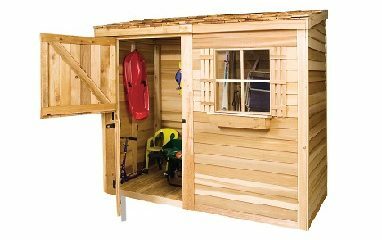 *Bayside shed with upgraded sliding door shown.